Make room for large loads and keep clothes in good shape with this specially designed low-profile plate that provides more capacity. 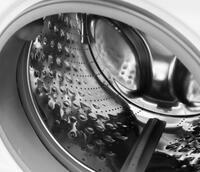 We bought this washer last month after my husband kept on complaining about how annoying our old washer is. 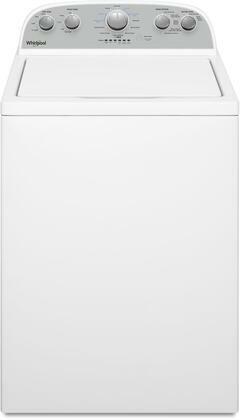 Ever since we bought this I never heard him say a word about our washer being bulky, loud and dysfunctional. So I'm very satisfied with this washer. My old washer broken down after many years of use so I needed a replacement. Ended up going with this Whirlpool model and I love it! 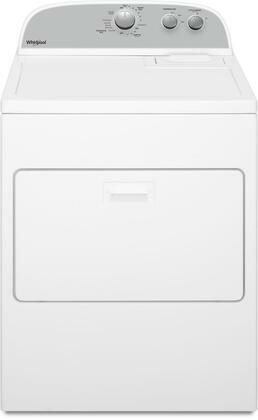 It can fit a larger load than any washer I’ve used before and it looks fantastic. So many great features that is very useful for today's needs. 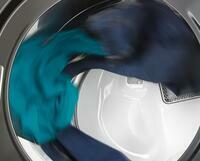 This washer is a must have in order to keep your clothes' new look. I've got an older dog and this Whirlpool washer I picked up eight months ago has really been put through its paces. It seems to be able to handle even the toughest stains. I rarely write online reviews but I've been so impressed with this machine that I felt I should recommend it. Very satisfied with my purchase. 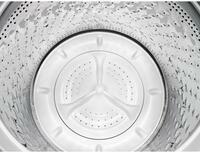 The Top Load design is convenient and I love all of the features Whirlpool included. Took no time at all to set up. I remember last time when I did my laundry with my old washer how angry I got be cause right after I loaded my laundry in it and pressed start it would tell me that it can't function because it is too full. I was done with small washers and I ordered this and I'm totally happy with it. 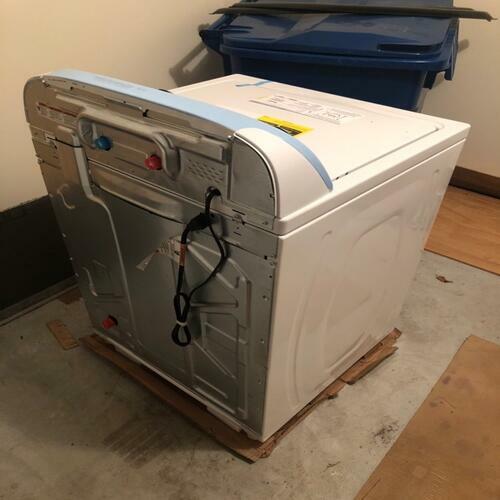 I found a fantastic bundle package on AppliancesConnection.com with this Whirlpool washer and jumped on it. I am very pleased with my purchase and would recommend this model to others. We finally moved to our dream house out in the country. 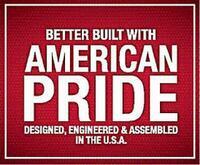 The problem is, we couldn't find a retailer that would ship a washer to us. We remembered AppliancesConnection.com from when they delivered an unwieldy kitchen range to our Brooklyn brownstone. For a nominal fee, they were able to come through for us again! 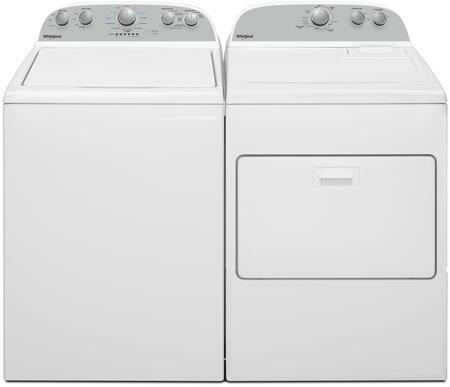 We'll be using them for all our large appliance needs in the future.